Okay so we all have the Monday blues and yes it is horrible but why not cheer yourself up with some new purchases. Today we have perked ourselves up with this super cute shirt dress from online favourite Elsie Attic (£38.50). If you have never come across this site then you are in for a treat as they literally offer something for everyone. They also have a great size range with very clear measurements so you can make sure you get your size right every time. 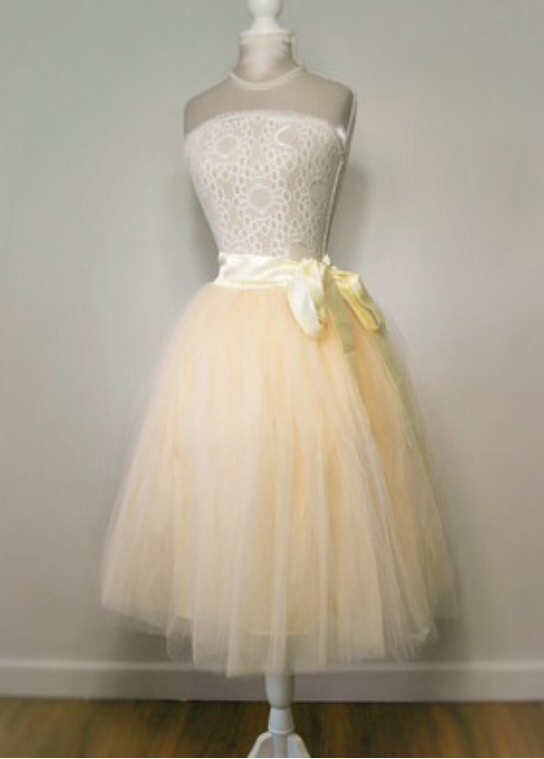 Elsie Attic are also very good in beautiful tulle skirts which are great for spring weddings and events. We know what we want…. One in every colour. The Bag Edit…. Designer Swag….